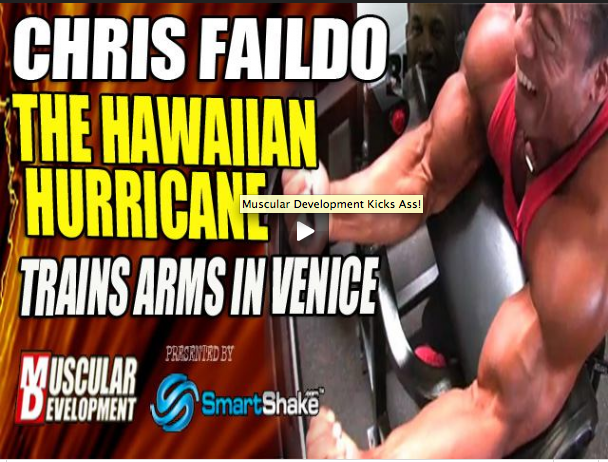 Chris Faildo contacted me a few weeks ago letting me know that he was coming to Los Angeles to guest pose at the FitExpo and wanted to work with me and train him for the day at Golds Venice. I was honored considering he has been in the sport for 30 years and is considered as a top Natural Bodybuilder in the World. 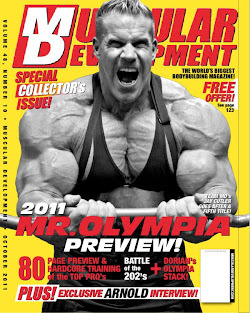 So we hit the gym along side good friend Hidetada Yamagishi who I am preparing for the 2011 season . It was a great workout and he plans to be back for more.